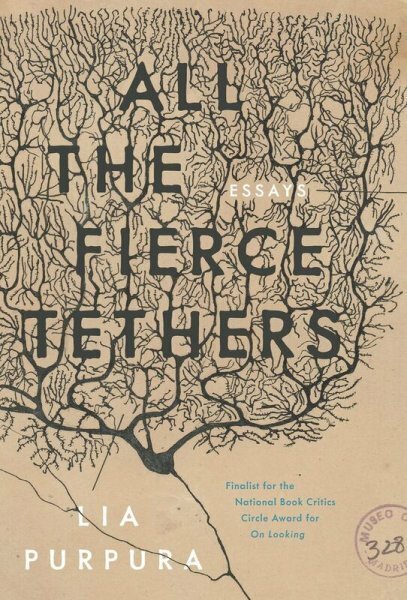 All the Fierce Tethers: Essays by Lia Purpura (Louisville, KY: Sarabande Books, April 9, 2019). 200 pages, $10.76, paperback ISBN 9781946448309. Purpura prunes the finer points of foliage—from a spectacular crape myrtle to a three-legged branch, from photographing children in trees to watching a moose emerge from them. Her particulars run the gamut—shadows, metaphors, loons, irony—all tying disparate ideas together with intensity. The essays vary in length: Some are two, three, four pages long while others push up to twelve. One consists of shorter pieces that break a story called “Bloodspots” into four parts, with a “Coda” finale about Purpura’s Baltimore neighborhood sidewalk. She creates pause for thought: Consider that “people have jobs making trash for a living” or that the explosively lovely mimosa is “called a trash tree.” She writes of meadows and coves and waves and grasses and moss and marshes and dusk. She expands into poetry, pondering the question “What are trees with all their limbs cut?”. She examines eagle feathers, wondering “…how does the sacred proceed?”. She sums up the mighty Cuyahoga, the river that burned, in one eloquently commanding sentence. She saunters with snowy things that aren’t. She becomes a red dot from a police helicopter’s searchlight as it tracks her observing a vole eating an apple core—while she maintains an innocent posture with ironic wit. 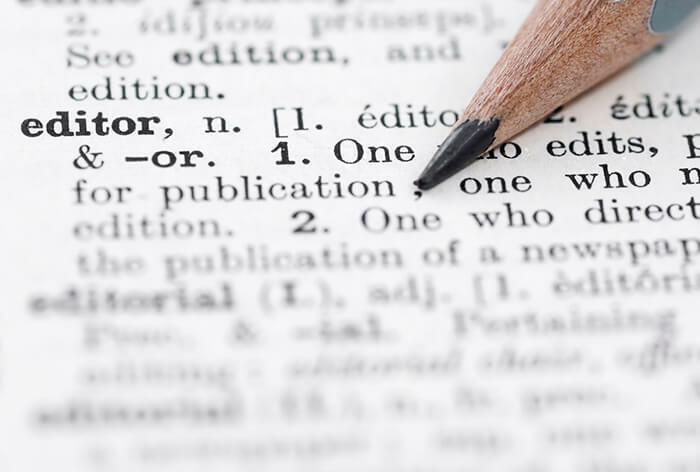 Purpura’s essays meditate on language and the power of naming words. Birds are likened to thoughts, flying unbound. 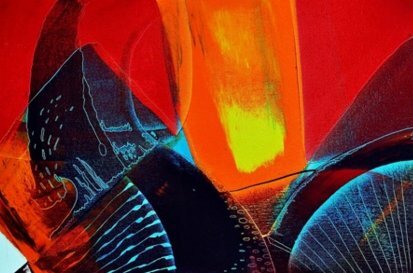 She becomes aware of the triggers that fire the synapse connections to her memories. Some essays coalesce more strongly than others, but all are wonderfully thought provoking and lyrically constructed. All the Fierce Tethers could serve as a guidebook for why minutiae matter, with its maxims such as: “To understand ruin, know first what it is that’s being ruined.” The book is a portent to be read with care, a messenger from ancient ages auguring a future devoid of meaning unless heed is paid to the trivia around us. 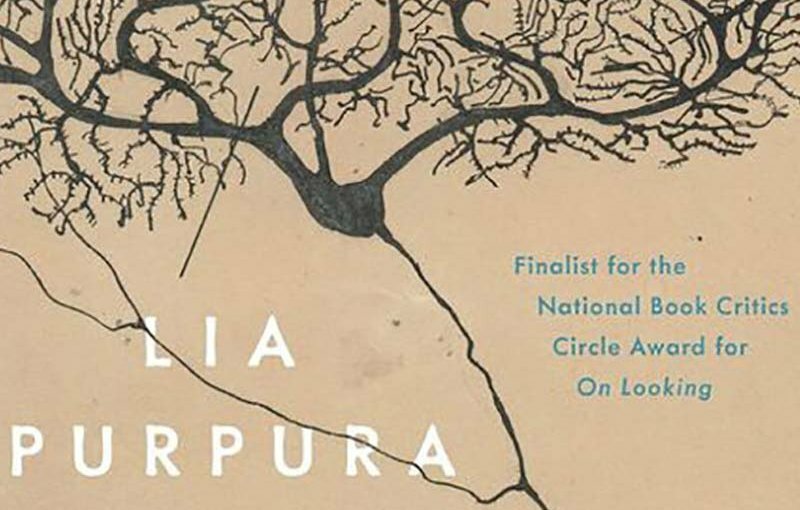 Susan Sontag, in her acceptance speech for the 2003 Peace Prize of the German Book Trade, said, “A writer, I think, is someone who pays attention to the world.” Lia Purpura is a perfect example of how to do that. 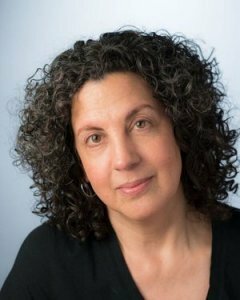 Lia Purpura is Writer-in-Residence in the English Department at the University of Maryland, Baltimore County. She also teaches in the Rainier Writing Workshop’s MFA program in Creative Writing at Pacific Lutheran University in Tacoma, Washington, where the annual summer residency takes place. 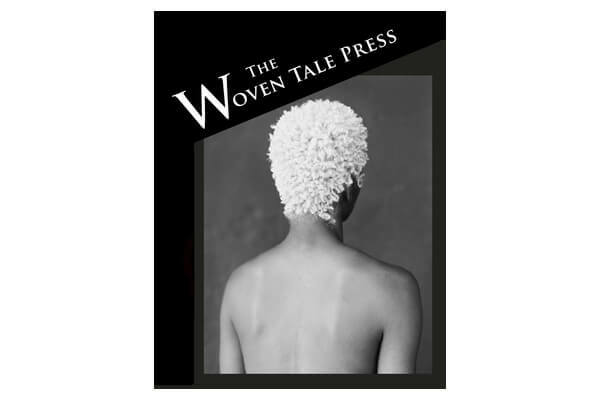 She has published four books of poetry: The Brighter the Veil, Stone Sky Lifting, It Shouldn’t Have Been Beautiful, and King Baby, which won the 2007 Beatrice Hawley Award (called the Alice James Award since 2012). She has three previous essay collections: Increase, Rough Likeness, and On Looking, which was a finalist for the 2006 National Book Critics Circle Award in Criticism. Purpura translated two poetry collections, Berliner Tagebuch and Taste of Ash, from Polish for the 1998 volume Poems of Grzegorz Musial. 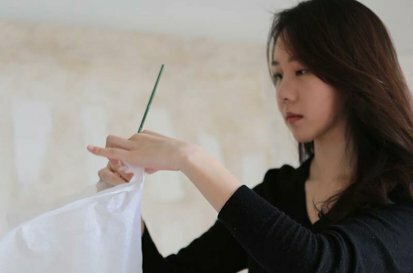 Purpura’s fellowships include the Guggenheim Foundation, National Endowment for the Arts, Fulbright Foundation, MacDowell Colony, and the Maryland State Arts Council. She has received four Pushcart Prizes. 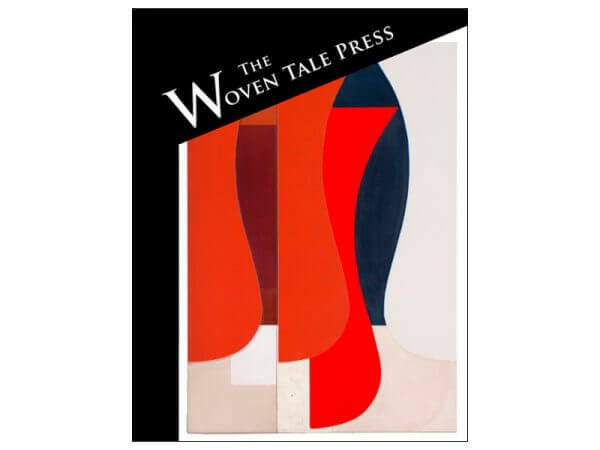 Her poems and essays appear in a wide variety of magazines, journals, and anthologies. She earned a BA from Oberlin College and an MFA in Poetry from the Iowa Writers’ Workshop. The wife-and-husband team of Sarah Gorham and Jeffrey Skinner founded Sarabande Books in Louisville, Kentucky, a quarter of a century ago in 1994. 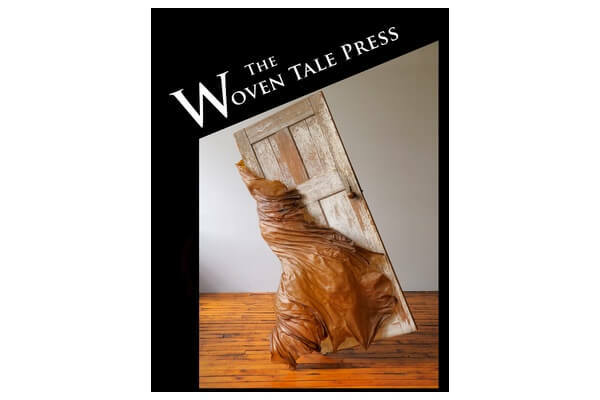 Today the indie publisher has over two hundred titles in print or under contract, coming out with close to a dozen books each year of poetry, short fiction, and creative nonfiction. Gorham, a poet and essayist, is Sarabande’s editor-in-chief and president of the Board of Directors. She’s the author of four poetry collections: Bad Daughter, The Cure, The Tension Zone, and Don’t Go Back to Sleep. 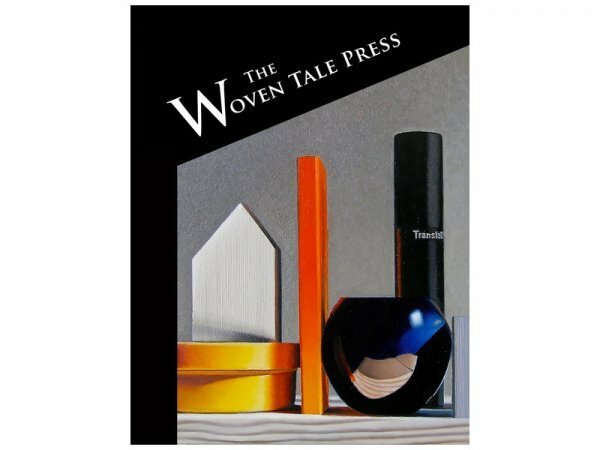 Her individual poems and essays have appeared in various literary reviews and magazines. She’s also published two essay collections: Alpine Apprentice: A Memoir and Study in Perfect. Gorham has had residencies at Yaddo and the MacDowell Colony, as well as fellowships from the Arts Councils of Kentucky, Connecticut, and Delaware. 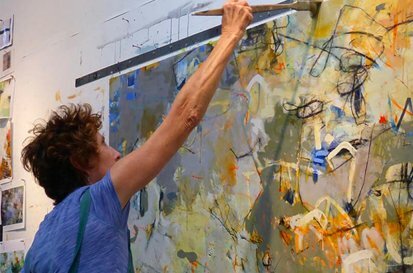 The National Endowment for the Arts awarded her a 2012 grant. She holds an MFA from the University of Iowa and earned a BA from Antioch College. Skinner, chair of the Board of Directors and editorial consultant for Sarabande, has written poems, plays, and stories that have appeared in a wide variety of magazines and literary journals, as well as onstage. He is also a photographer. His poems are collected in I Offer This Container, Chance Divine (which won the 2016 FIELD Poetry Prize), Glaciology (winner of the 2012 Crab Orchard Open Competition Poetry Award), Salt Water Amnesia, A Guide to Forgetting, Gender Studies, A Company of Heaven, Late Stars, and Salt Mother, Animal Dad. 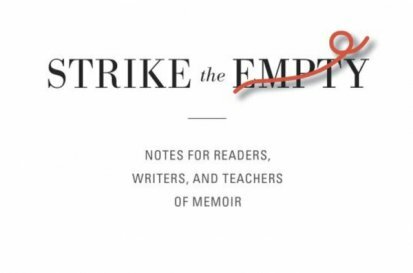 Skinner is author of The 6.5 Practices of Moderately Successful Poets: A Self-Help Memoir, and coeditor with Lee Martin of Passing the Word: Writers on Their Mentors. He translated Sven-Eric Liedman’s A World to Win: The Life and Works of Karl Marx from Swedish. 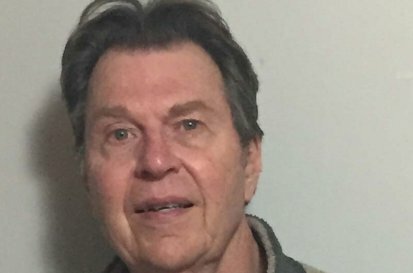 Skinner is professor emeritus of English at the University of Louisville, where he taught creative writing. He earned an MFA from Columbia University. His fellowships and grants include a 2015 American Academy of Arts and Letters Award, a 2014 Guggenheim Fellowship in Poetry, the Ingram Merrill Foundation, and the Howard Foundation (1991). In addition to Yaddo and MacDowell residencies, Skinner was 1997 Dartmouth Poet-in-Residence at the Frost Place and 2002 Poet-in-Residence at the James Merrill House (the same year Gorham also held a residency there). Gorham and Skinner coedited the anthology Last Call: Poems on Alcoholism, Addiction, and Deliverance. 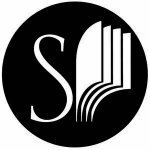 Sarabande holds three annual literary contests: the Mary McCarthy Prize in Short Fiction, the Kathryn A. Morton Prize in Poetry, and the Linda Bruckheimer Series in Kentucky Literature, in addition to the Flo Gault Student Poetry Prize for Kentucky undergraduates. Deadlines for contest submissions are on the prize websites. September is Sarabande’s open essay reading month. The nonprofit publisher also sponsors Sarabande Writing Labs, the Young Professionals Board, and the Sarabande Writing Residency at Blackacre, as well as internships.